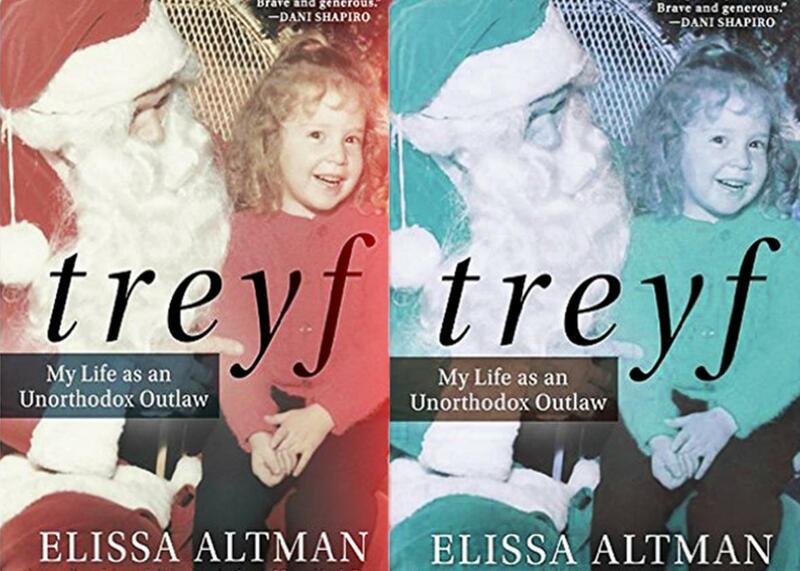 Treyf, by Elissa Altman, reviewed. An award-winning food writer who grew up in the ’70s in a Jewish enclave of Queens, New York, Altman entwines this renegade experience with a story about having lunch at a local delicatessen with her father. At the deli, which shared a wall with Altman’s former ballet school, they ate pastrami, its “dark red meat edged with ripples of lace-white fat.” So go some of Treyf’s highly satisfying passages, which follow Altman into adulthood as she relays painful and life-affirming moments by artfully enfolding them in memories of toothsome meals. As Treyf reveals, food is Altman’s loyal friend as she navigates the more perilous aspects of her early life—her parent’s tumultuous marriage, the mercurial nature of her family’s Jewish identity, and discomfort with her own nascent lesbianism. Her home was filled with the tense despondency of lives unfulfilled. The author’s mother was a gorgeous TV songbird whose dreams of the stage were curtailed by mundane domesticity. Altman’s father, a former pilot, settled into an advertising job and endured his wife’s cold indifference. Gaga, her maternal grandmother and a constant presence in their home, gave Altman the sense of normalcy and the steadiness she craved in her life. It is Gaga, with her ritualistic devotion to and adulation of preparing old-country food such as potato latkes and Hungarian goulash, who nourishes Altman physically and spiritually. As it turns out, Gaga was also a lesbian, and she kept it a secret her entire life. Altman, who instinctively knows they share this bond, feels even closer to her for it, while also learning the cost of an unfulfilled life. 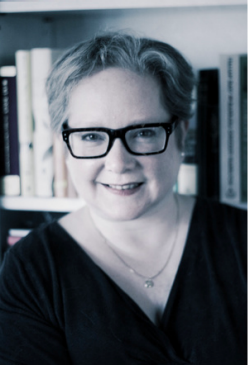 Throughout the memoir, Jewish rituals and culture are alternately revered and reviled. Altman’s parents long to fully assimilate and pass as WASPs, yet they seem forever tethered to familial legacy—her father’s father was an Orthodox cantor. The memoir’s title, Treyf, which means unkosher or prohibited in Yiddish, is fitting in a number of ways. In particular, Altman and her father bond, if not always by love and understanding, then by a primal desire for pork and other unkosher foods—from the taste to the illicit thrill they feel in consuming it. Altman’s upbringing is rife with what some consider the contradictions inherent in being a culturally observant Jew who isn’t a practicing one. American Jews of a certain age, New Yorkers in particular, will certainly recognize, and understand, the act of attending a Sabbath service in synagogue and following that holy ritual with non-kosher Chinese food at a haunt filled to the brim with their Jewish neighbors, “Muskrat Love” playing gently in the background. Even with that brazen indifference to eating according to Talmudic principles, both Altman and her father find comfort in uttering Kaddish in mourning, as well as Shema, a centerpiece of Jewish prayer. What Treyf isolates very well is that Altman’s self-actualization ultimately comes when she is able to reconcile all these disparate pieces of her heritage, keeping the ones that fit in her life and discarding the rest. The first few pages of Treyf unfold with Altman attempting to hock the silver cutlery given to her family as a wedding gift. She describes its ornate design “as a pattern of repetition; a tether to the past.” Altman is mystified about what to say when the antique dealer, a Hasidic Jew, asks her whether it was used for meat or dairy meals, since the two are mutually exclusive in an Orthodox Jewish home. Thinking back to the many pork dumplings and shrimp cocktails the forks have plundered, she knows there is no correct answer to the question as it has been asked. The silver, from a traditional Jewish home, is completely treyf. But Altman, the outlaw, who now lives with her wife in Connecticut, has obviously broken the family pattern. Her life and dreams won’t be confined to the mahogany box that silver is kept in. In the act of discarding the heirloom silver, the memoir conveys the bravery and pain in admitting that some family mythologies and traditions aren’t worth preserving.